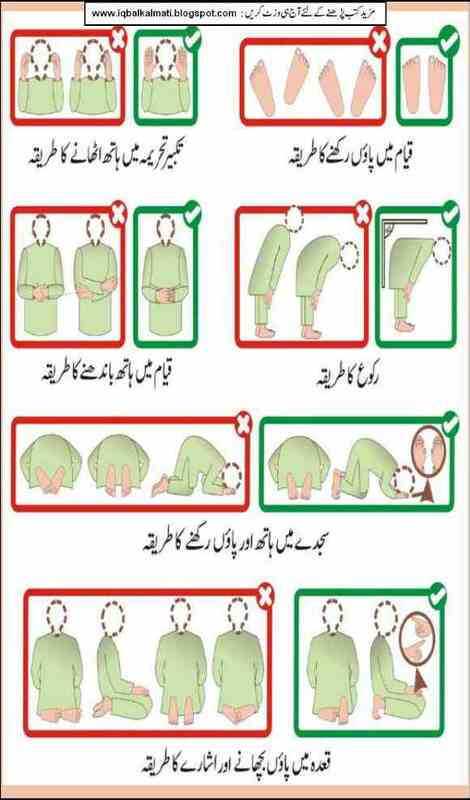 Islamic Prayer Urdu PDF Book "Namaz Ka Tariqa" How to Pray Salat with Picture direction in Urdu. 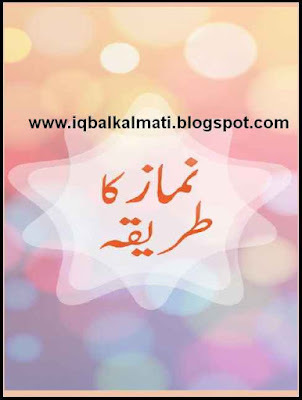 Read how to ruku, how to sajada, complete Method of Namaz. Very knowledgeable booklet about Namaz. Namaz ka Tarika Urdu is an Islamic booklet for Muslim sisters and brother. 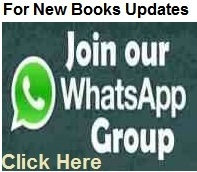 This is Complete Method of Namaz, the book content are basic information regarding of Namaz, Complete Method of Namaz.